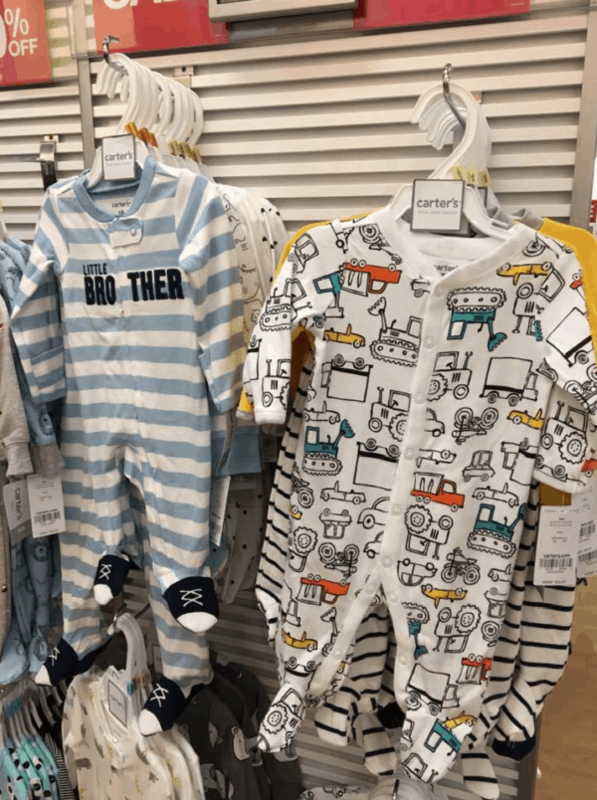 Kohl’s | Carter’s Onesies as low as $1.53 Each! March 22, 2019 by Laurie 3 Comments This post may contain affiliate links, which means if you click on a link and purchase something, I may earn a small commission (at no additional cost to you.) See my disclosure policy HERE. If you're a fan of Carter’s Onesies, don't miss this sale over at Kohl's today! 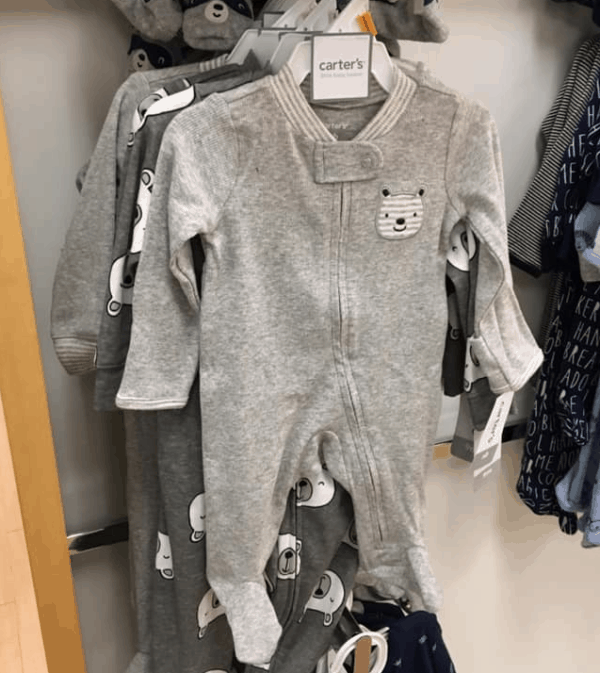 Kohl's has some great deals on Carter's baby clothes after code and Kohl's cash! These make GREAT baby shower gifts! (Get 30% off if you're a Kohl's Cardholder, or 15% off if not!). I GET YOUR EMAILS AND I HAVE YET TO EVER BE ABLE TO GET WHAT YOU HAVE LISTED. 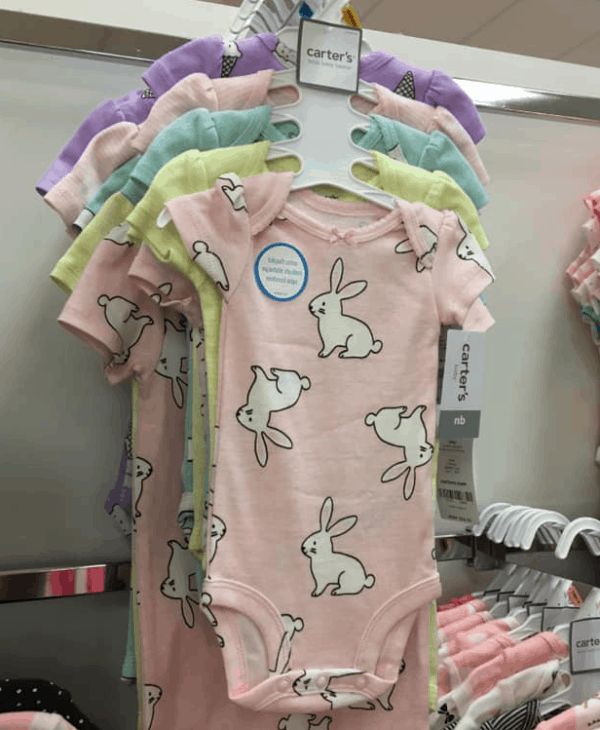 THGE BUNY ONSIES WOULD BE PERFECT FOR MY NEW GREAT GRAND THAT MWILL BE HERE A COUPE OF WEEKS BEFORE EASTER AND THEY ARE NOT ANYWHERE TO BE FOUND WHEN I CLICK YOUR LINK NOR DO THEY SHOW UP ON MY KOHL’S APP. PLEASE REFRSIN FOMR SNDING THESE DEALS IF THEY ARE NOT AVAVILABLE.